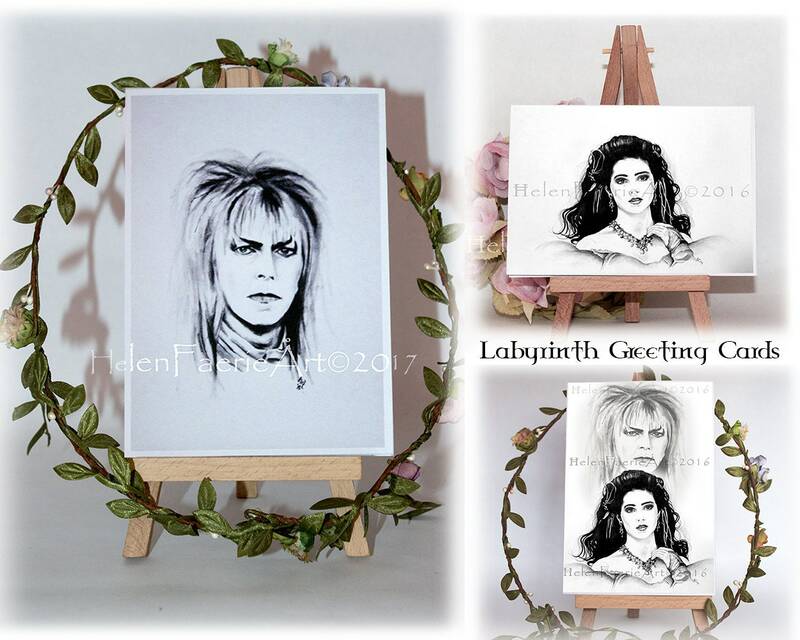 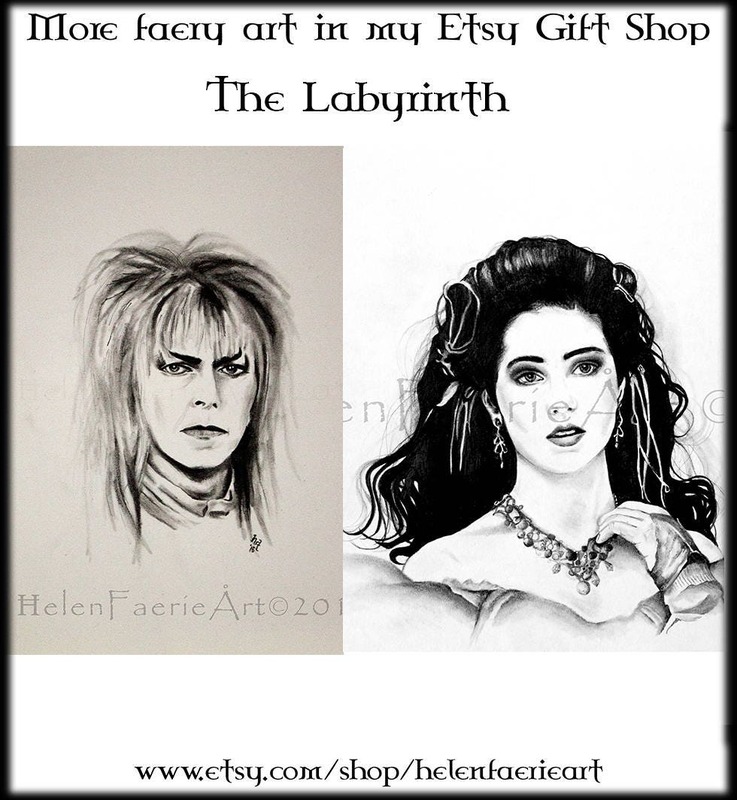 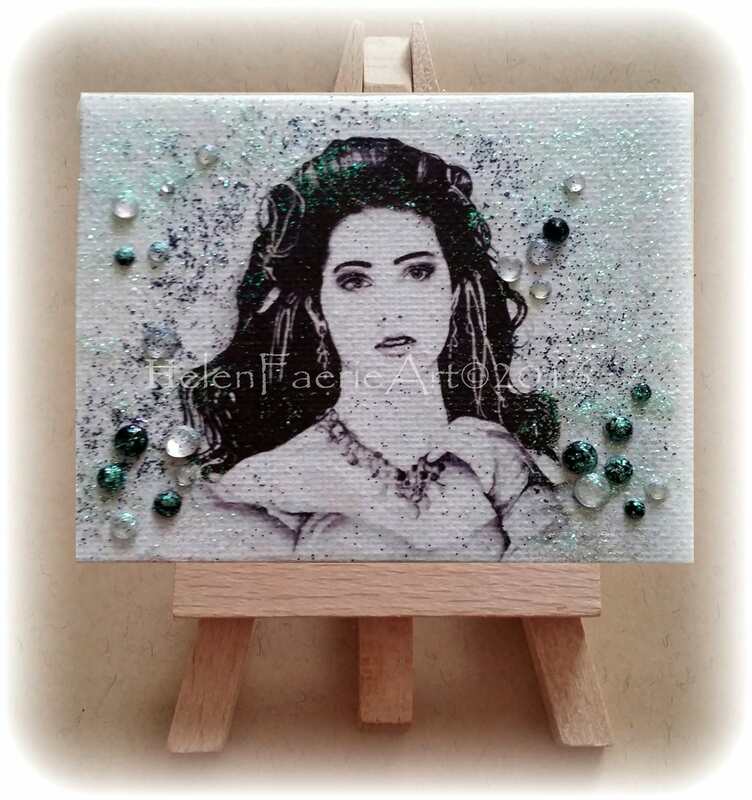 Open edition Mini Canvas transfer print of 'Sarah ~ The Masquerade Ball' From The Labyrinth. 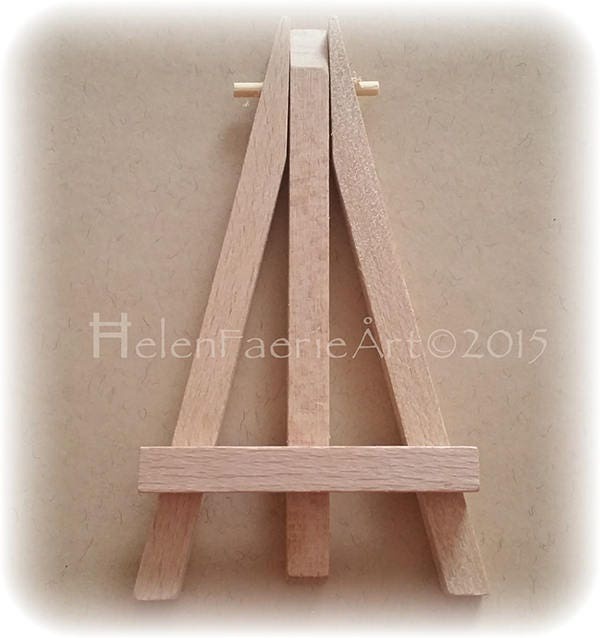 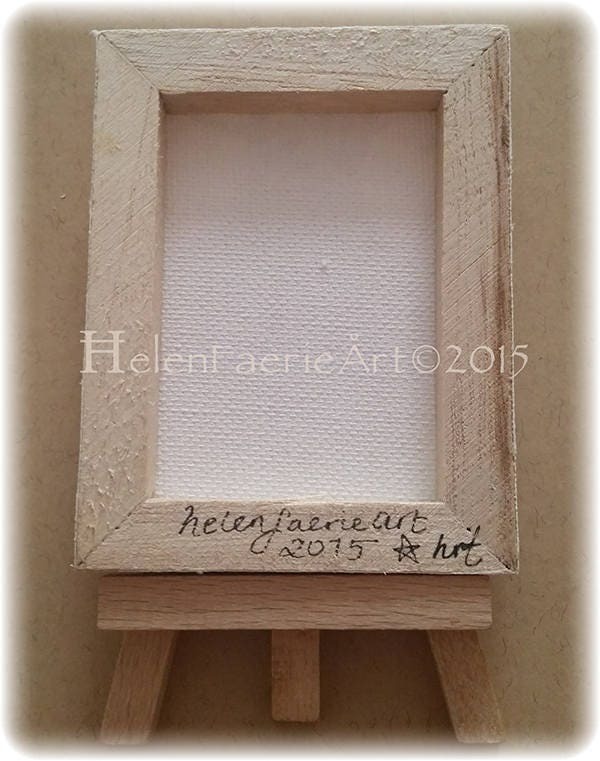 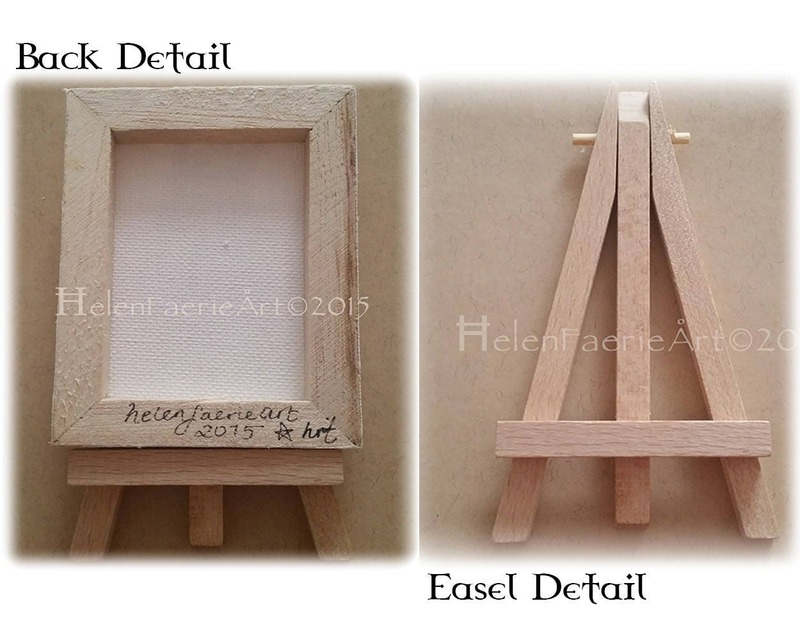 Each canvas is 7 cm × 9 cm and comes with its own mini easel stand. 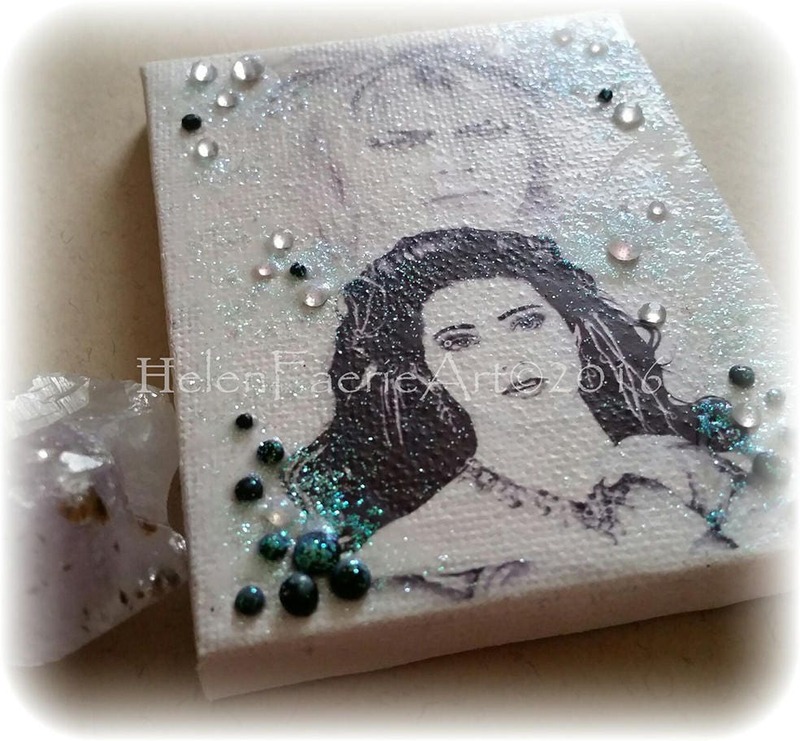 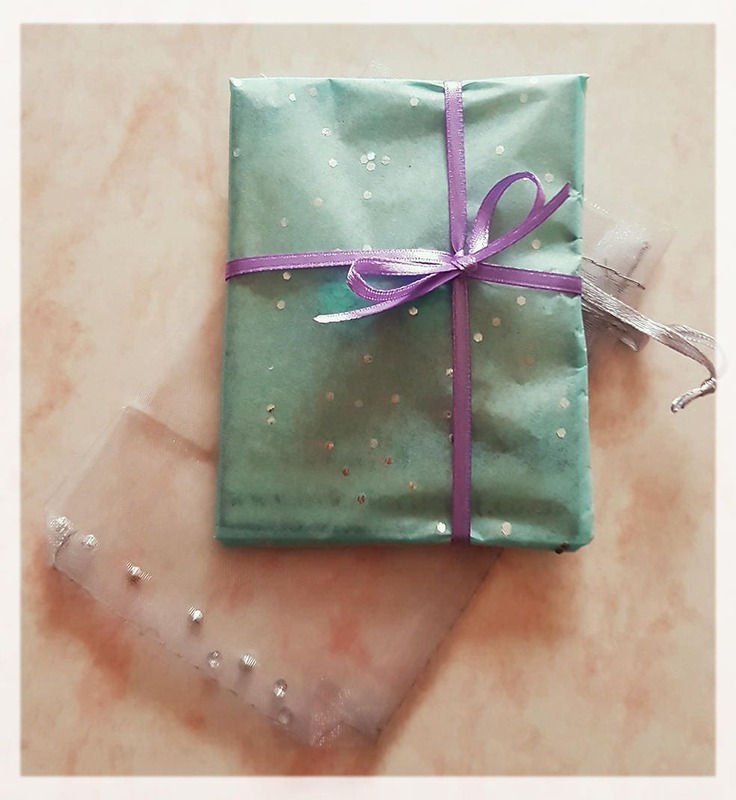 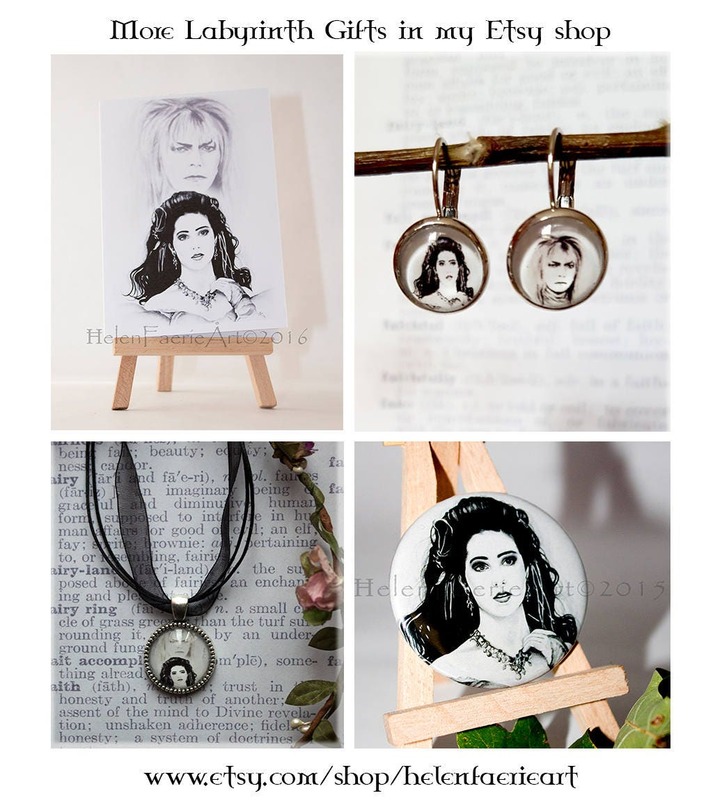 They are all unique and individually embellished with sparkly beads, dusted with a little glitter and signed on the back.